There are only a few place left to get your "Nawlin's" swing on at Colebrooke row. The class will be a look into Bourbon and the wonderful cocktails you can create with the infamous spirit. The Masterclass is on June 2nd, between 2-4pm. 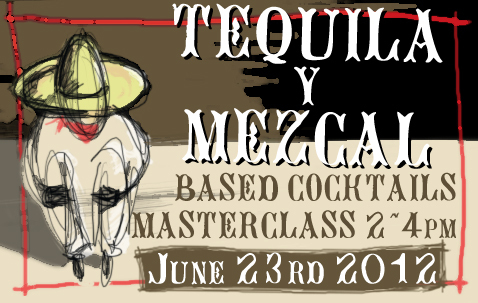 Contact maria@69colebrookerow.com for details and to book. 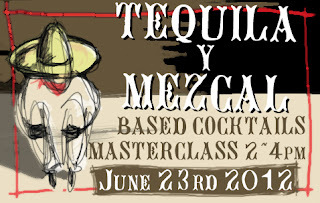 There are also only a few spots left at 69's very first Tequila and Mezcal Cocktail Masterclass. Be prepared to experience the distinct flavours from south of the border in a fashion only found at the bar with no name. 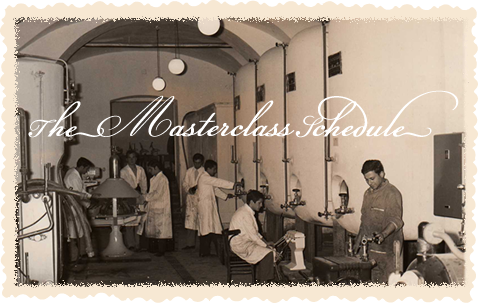 August will also be hosting some very special Masterclasses. 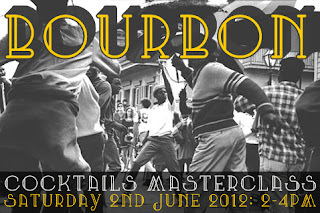 August 4th will see a Whisky Based Cocktail session, at the usual time of 2-4 for the cost of £40. That is followed up on august 25th when the bar with no name will delve into the world of champagne cocktails, to look at how we can get the most out of our bubbles. As always, contact maria@69colebrookerow.com for details and to book. BlueHost is definitely one of the best web-hosting company for any hosting plans you might require.